Are you noticing more fine lines and wrinkles around your eyes, mouth, and forehead? 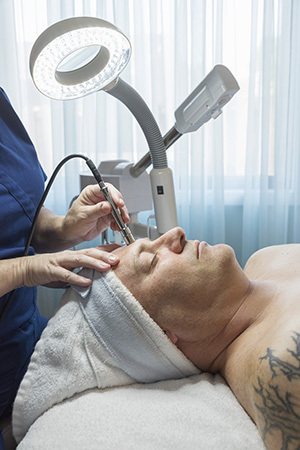 Fight signs of aging with a burst of oxygen to the epidermis. This luxurious, deep cleansing facial includes a thorough exfoliation, serums to target and treat specific skin concerns, and a collagen boosting mask for more radiant, youthful looking skin. Enjoy the relaxing face, head, neck, shoulder, hand, completed with a nutrient-rich mist of pure oxygen. Your skin will awaken with a glamorous glow.